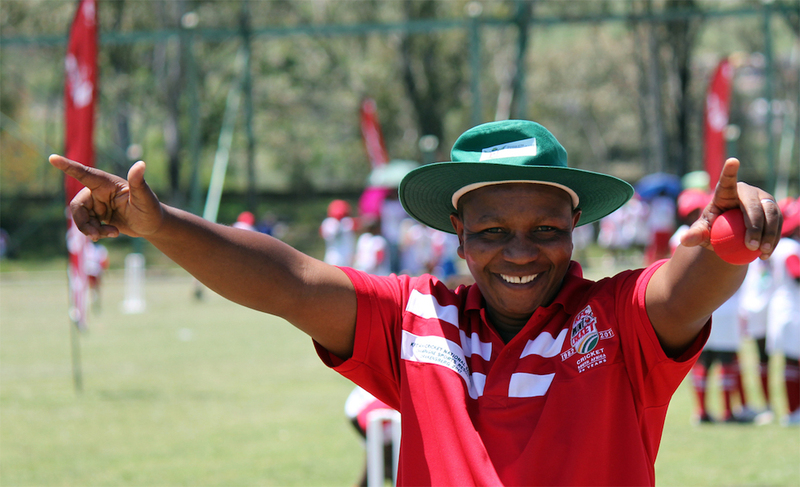 Nomandi Junior Secondary School coach Joseph Nqasa aims to use KFC Mini-Cricket graduates to assist in coaching and scoring. The Eastern Cape-based coach intends to develop the game by introducing his students and mini-cricket graduates to other facets of the game. 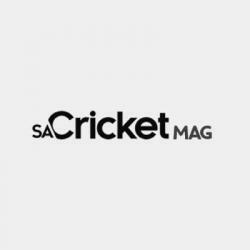 ‘We have only got one coach at our school, so when our players move on to high school and hardball cricket, I encourage them to become scorers and coaches in the school’s KFC Mini-Cricket programme,’ said Nqasa. Some of the top students were sent to the KFC Mini-Cricket provincial festival as coaches. Nqasa explains that he chose them to attend the festival as a reward for the hard work they do at the school. The KEI cricket board is now also using them to help in other areas in coaching and scoring. ‘Small kids learn just as well from other kids as they do from adult coaches, so the programme is working well,’ Nqasa added. Sibonda, one of the student coaches, is a KEI U19 batsman and she is helping children learn to improve their batting. When she spots a child with a batting problem, she looks at alternative ways to help the child clean up his or her technique, which also helps with her self-development.